There is something special about Greeting cards, opening a card sent to you via snail mail for some special occasion in your life, or, just to tell you someone is thinking about you,! Someone you know made the time and effort to find a cheerful greeting card, wrote a note inside, addressed an envelope, applied a stamp and actually sent it off, a few days later you get your mail and there it is, a special greeting card from someone telling you, they were thinking just about you! Nothing is more special than snail mail, it still makes quite an impact when you receive something warm and fuzzy in your real world mail box! 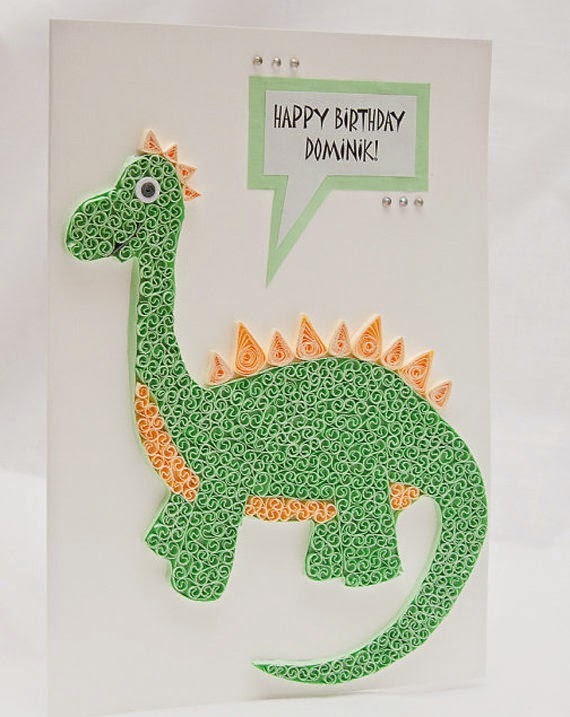 I am still one of those dinosaurs who believes in the sending and receiving of greeting cards snail mail type! These I am certain proves the individual who sent it has you in mind and not that the event, occasion or remembrance was an afterthought and you find greetings in your e-mail! 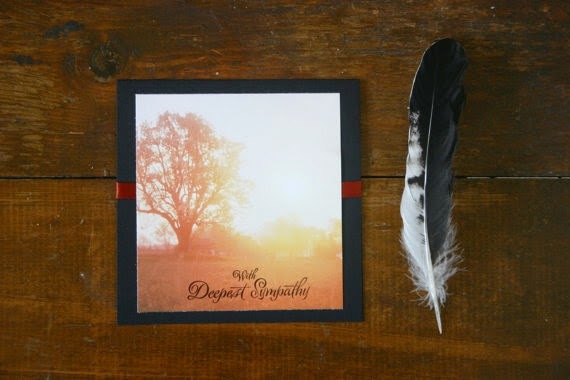 NOPE snail mail physical cards for all occasions are still my all time favorite! 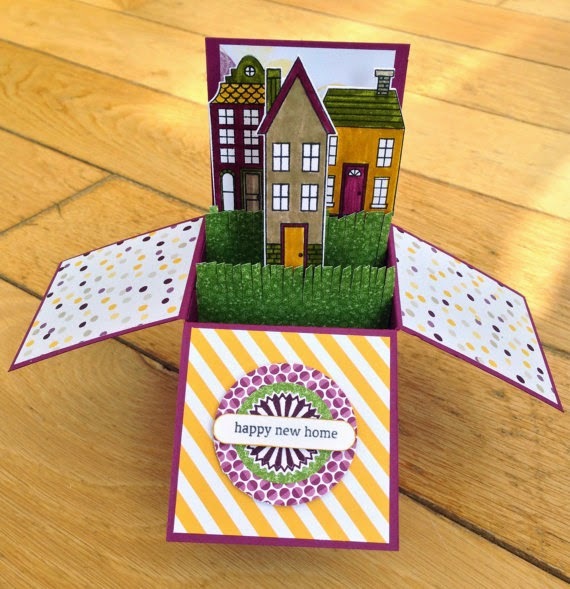 TAKE this special designed card - someone you know have moved, this is perfect for telling them you know about it and are wishing them happiness in their new dwelling place! You must see these cards from maplesyrupdesigns! These are uniquely different and stand apart, just imagine getting this in your mail box! Lovely isn't it? 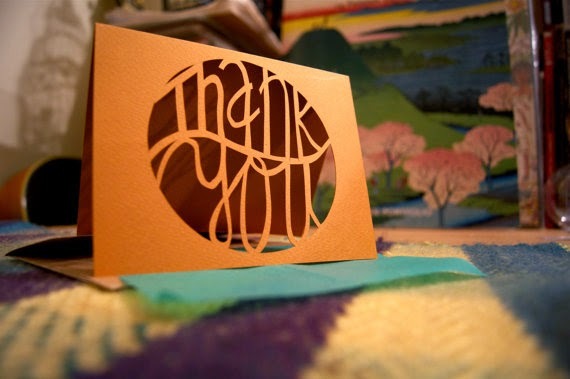 Over at the FlyingPaperAirplane this special "Thank you" card certainly stands out! It is attractive and makes its statement right up front! Nothing says thank you properly like a thank you card from someone who appreciated whatever it was you went out of your way to do for them! Men their so difficult to find appropriate cards for! 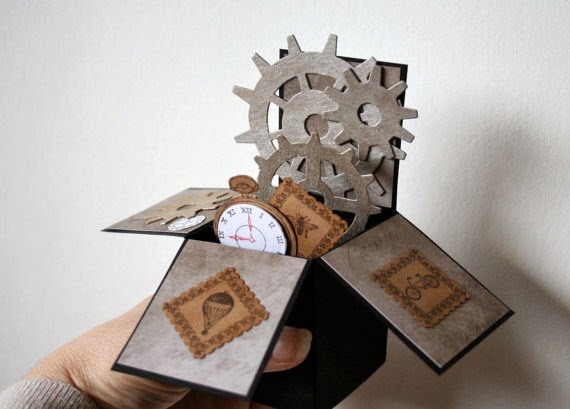 This type of card is interesting and conveys something of interest when a fellow opens it and finds steam punk! 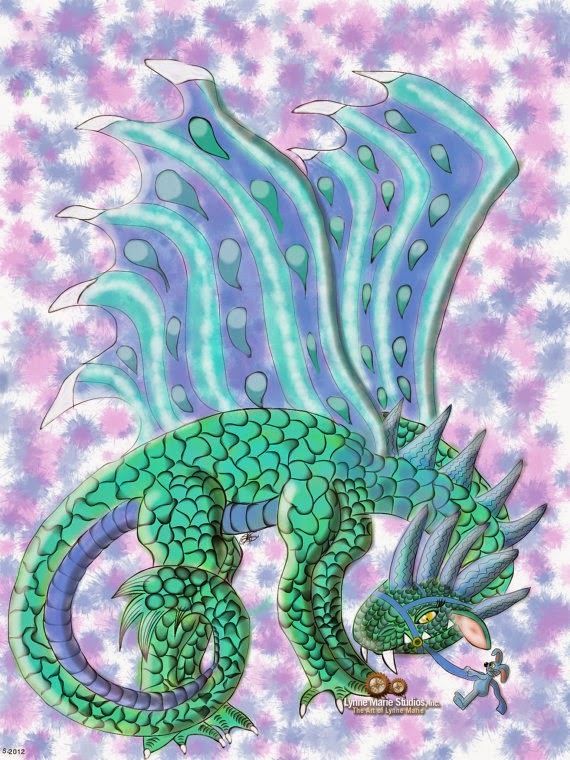 It really is an intriguing card.. straight from Vandicrafts, and you can say anything you want inside this type of card and he'll enjoy your thoughtfulness! Unfortunately in life there is death! When grief must be met and dealt with it helps when you hear from others in your vast circle of friends and family that your grief is being shared. It is never an easy go walking through grief, however knowing someone other than just you is grieving along with you and that your being acknowledged at a most difficult time in your life makes a difference. This sharing is important to us all, so the sending or receiving of such a testimony is paramount. Such beautiful words and thoughts or shared memories written inside a beautiful card helps us to know we are never really alone and that someone cared enough to let you know it, or you care enough to let them know your grieving for them too makes a very important impact. This card from Natures Touch Boutique is so soft and beautiful, and will not detract for your personal message of sympathy. There is nothing more exciting to a child than to have mum or dad tell them they have mail! A child feels special, it connects them to that someone who made an effort to send a child greetings, be it for a Birthday or just at anytime throughout the year, it really leaves a wonderful impression on a young person! 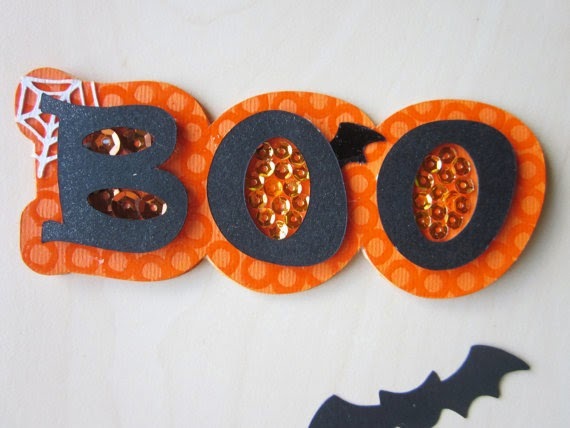 I found these over at the LynneMarieStudiosInc . 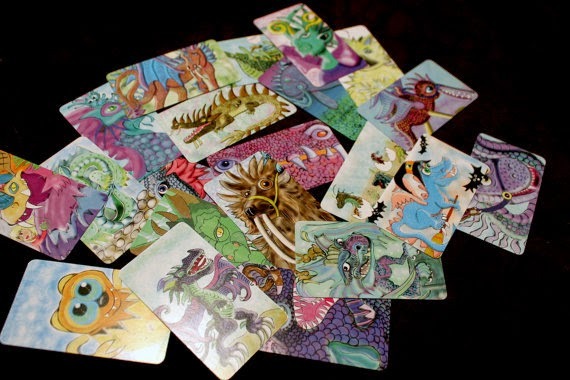 Her cards are so cute for kids. There really isn't any better feeling than someone being shown their important to you in your life for whatever the purpose. So grab a greeting card, you won't just be making cheer for someone else, you'll be cheering yourself too! Every day is a special occasion, so grab a card and share the love, you won't regret it at all.